Are you looking for a forklift in Hamilton, Ontario? If so, Masterlift has what you are looking for. 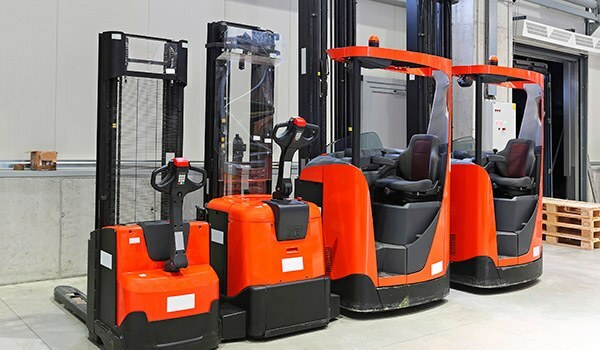 We are a professional forklift company that offers rentals, sales, leasing, certifications, and repairs. We are dedicated to providing businesses in Hamilton with the lift truck equipment they need. If you are in the area, we welcome you to come by and see our quality used forklifts today. You can also test drive one of our brand new forklift models while you are here. No matter what kind of forklift you are looking for, our team will help you find it! When you are in need of a new forklift, our sales team will help you identify exactly what you need for your operation. 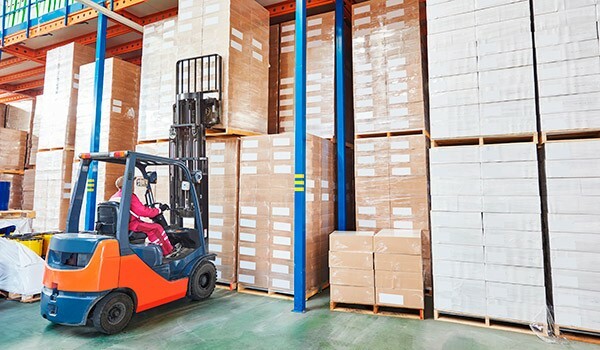 If you are trying to save a little extra money and you do not need to purchase a forklift, consider a MasterLift rental. Our rental program allows you to rent one of our forklifts whenever you need it, for as long or short of a period as you require. We make renting a forklift affordable and easy. If you are looking to purchase a used forklift, call us today. We have hundreds of different forklifts from the top brands and manufacturers. All of our forklifts have gone through a rigorous inspection to ensure they are fully functional, operational and our used forklift trucks come with a new truck warranty! When it comes to forklifts, our team is always here to help you from rental and sales to repairs. We look forward to providing you with the equipment you need to properly run your business. Give Masterlift a call today to discuss your options in Hamilton.